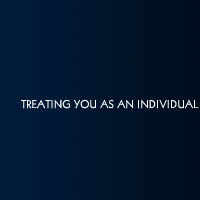 Please download and complete our Contact Form if you wish to enquire about representation. 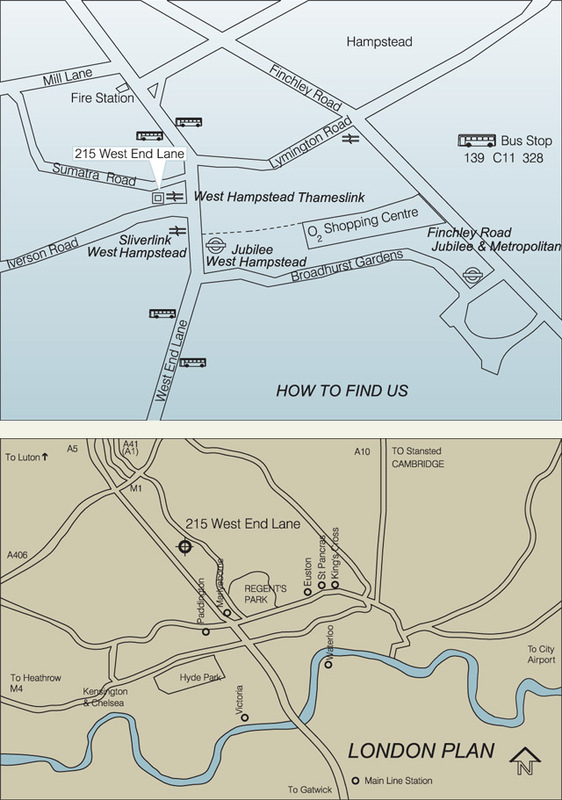 215 West End Lane, London NW6 1XJ is conveniently located in the heart of West Hampstead, north west London, opposite the First Capital Connect (Thameslink) booking office on West End Lane. West Hampstead (Jubilee line) 2 minutes walk away. Stanmore to Stratford, via Baker Street, Waterloo, London Bridge and Canary Wharf. 1 minutes walk away. Bedford to Brighton, via Luton Airport, King’s Cross, London Bridge and Gatwick Airport. There are pay and display spaces in the surrounding side streets and hourly car parking charges in the 02 Centre, a 6 minutes walk away. 139 - West Hampstead to Waterloo, via Oxford Street, Piccadilly Circus, Trafalgar Square and Aldwych. C11 - Brent Cross to Archway Station, via Swiss Cottage, Belsize Park, Royal Free Hospital, Gospel Oak and Parliament Hill Fields. 328 - Golders Green to Chelsea World’s End, via Finchley Road, Kilburn, Notting Hill Gate, Kensington High Street, Earl’s Court.